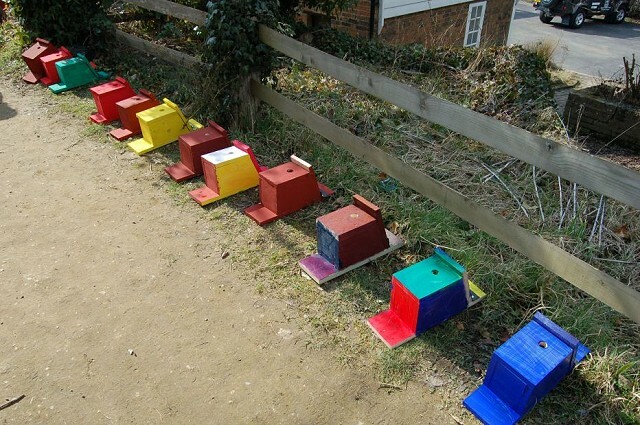 Help us celebrate National Nest Box Week by using hand tools to build your own bird nest box to take home with you. Join us on a walk around the reserve and visit the bird hide to try and spot some of our garden birds. After a long cold winter the birds will be hungry so help us fill up our bird feeders with seeds and make a pine cone bird feeder for your own feathered friends. Suitable for children aged 5-12 years. Children must be accompanied by an adult. Adults must accompany children. Meet in the classroom, Woods Mill, Henfield, BN5 9SD and sign in on arrival.